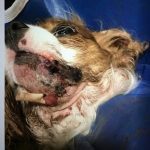 Many of us are seeking justice for dog on dog maulings so that irresponsible dog owners are held accountable. We strive to make sure that we protect our companion animals, and that they are not maimed and killed. When you become involved—directly, or indirectly—in an issue that resonates, it makes you determined to do whatever you can. It’s something that strikes a chord. That makes you want to speak out. And reach out. To consolidate ideas. Advocate for change. And help others. Below I outline two other confrontations I heard about recently. 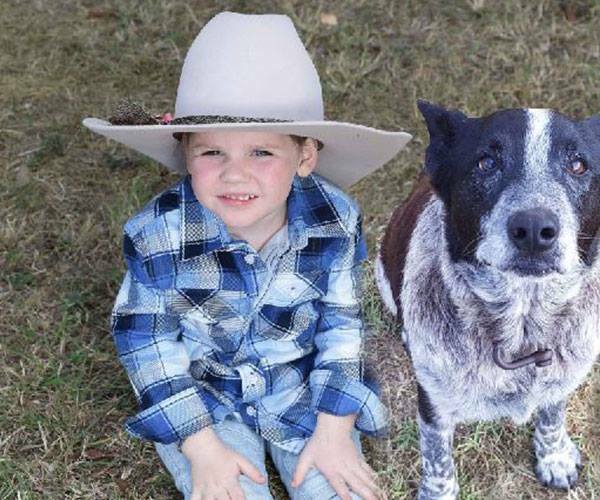 These stories highlight the dangers to dogs and why the current laws are inadequate and need to change. August 2018. Buckles was a five-year-old Cavalier King Charles Spaniel that had been rescued from an abusive situation. 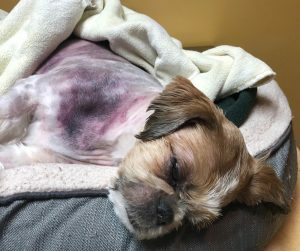 As he was returning with his human from a trip to the park in Washington Heights, he was attacked by an off-leash dog. The other dog clamped down on his throat and then his legs. But, miraculously, he survived. 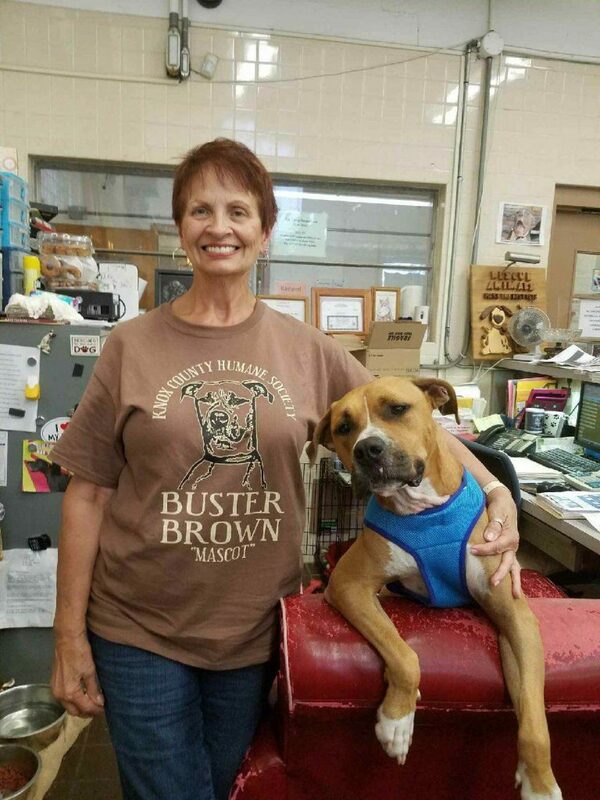 Buckles needed reconstructive surgery to his jaw which was destroyed and disfigured. It was tubed and wired shut for healing, then six weeks later he underwent a second surgery to remove the wiring. At this point in time, I’m happy to report that Buckles continues to make a steady recovery from his horrific physical injuries. Nevertheless, he will likely be emotionally scarred for the rest of his life after suffering such a traumatic event. November 2017. Six-year-old Reese, a Yorkipoo, was mauled to death by two large dogs. It happened less than a block from home, as he was returning from an evening walk. The dogs had been tethered by their owner but managed to break loose and they also injured the two people that were with him. According to the existing ordinance, Casselberry authorities could fine the owner at fault $27.50. Then, if it happened again, they could issue another fine, double that amount, but would be unable to remove the dog(s) from the property. 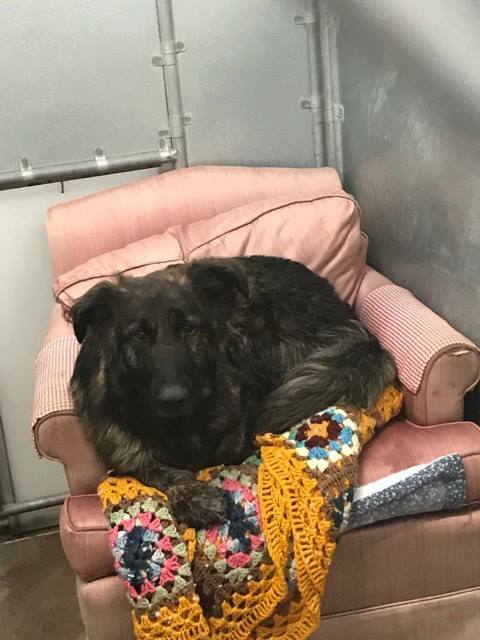 However, the City was well aware of the danger since these same dogs had gotten loose before, attacked other dogs and lunged at people walking along the sidewalk. Despite that, however, County Animal Control would be powerless to remove the vicious animals without the owner’s consent. So, determined to fight for tougher laws involving dog aggression, and dog-on-dog maulings in particular, a friend posted a petition online. Subsequently, Reese’s owner, Donna Syracuse, presented her case before Casselberry officials and Seminole County leaders. At the hearing, they approved adding new language to the existing ordinance on domestic animals and including higher fines for irresponsible pet owners. Improved communication between City and County officials to better protect citizens. That if an animal that is running loose, and unprovoked, attacks or kills another animal or injures humans in the process, the attacking animal shall be immediately and permanently removed from the community. And, if the dog’s owner has a documented history of possessing aggressive dogs, that individual should be banned from owning dogs in the future. After reaching out to Animal Control of Seminole County, they told me that an amended Aggressive Animal Ordinance was executed. It is dated 10/3/18 and will be posted on their website soon. This is a positive step forward and I am sure that many of us will be waiting patiently to read it. 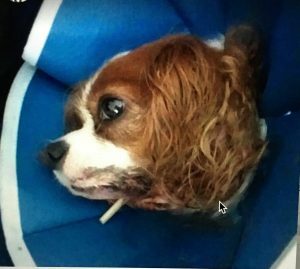 Everyone involved in these horrific attacks is seeking justice for dog on dog maulings. Rocky’s owners are struggling to pay off veterinary bills and have a GoFundMe page. They would also like to sue the aggressive dog’s owner, the owner of the condo he was reportedly renting from, and the management company. And, eventually, advocate for new laws to replace the current ones that do nothing to deter irresponsible behavior and help keep citizens safe. Here is one example of the law as it stands today. 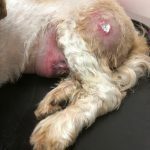 Even after filing a police report and going in person to Animal Control, the family was told that a dog is not deemed dangerous until a second dog-on-dog attack is reported. And even then, it cannot be removed. 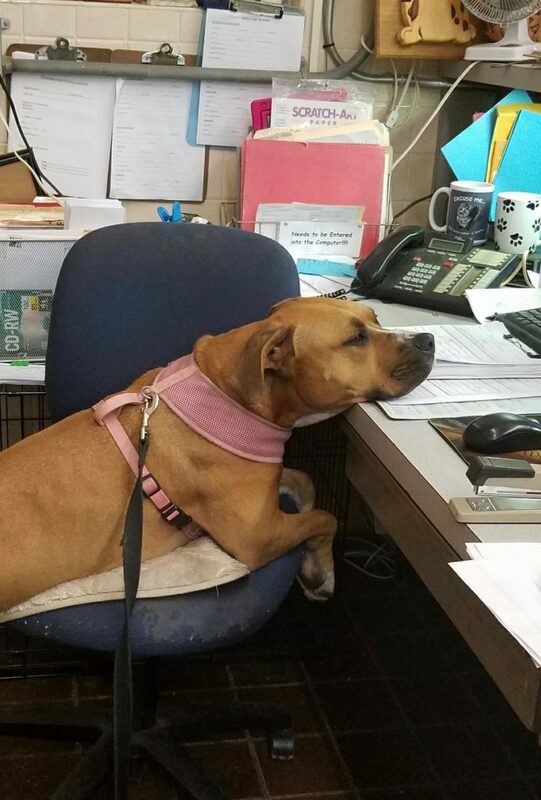 As you know, Reese’s owner had to endure further heartbreak by relating her story in detail, yet again, in front of City and County officials. Buckles’ owner has also started a GoFundMe page to help with ongoing veterinary bills. They include costly reparative and reconstructive surgery. Can’t there be laws that apply state-wide? Why is it so difficult to pass laws at county level that are practical, logical and equitable, and serve the community at large? 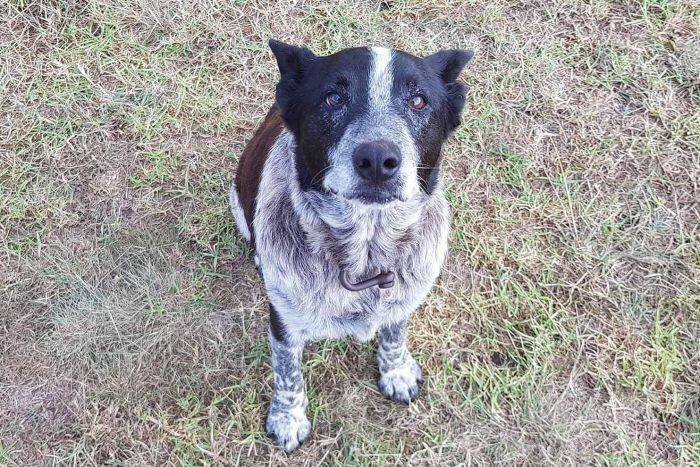 Do more helpless companion animals have to die before proper justice is served? And, above all, how do we get this done and done right?